The next colorway in the Los Primeros collection comes from the Jordan Brand. 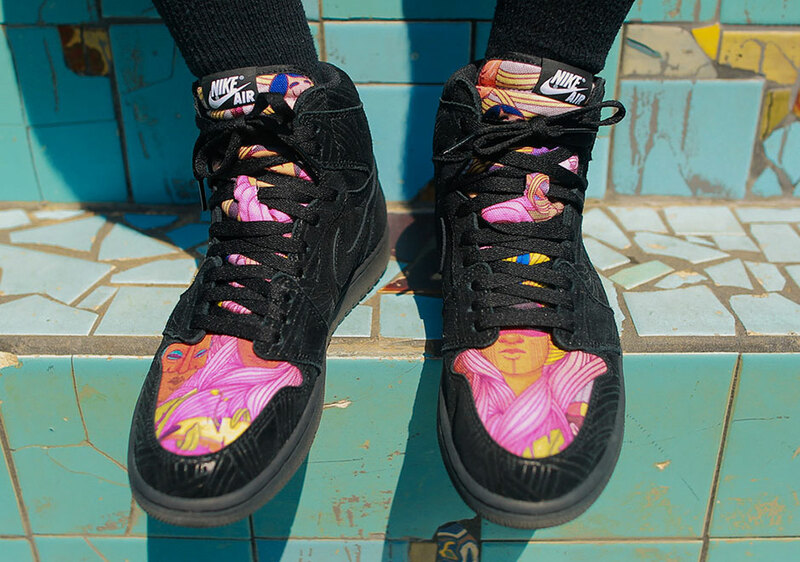 The Air Jordan Retro 1 LHM features art inspired by the Brazilian street artist Pomb. 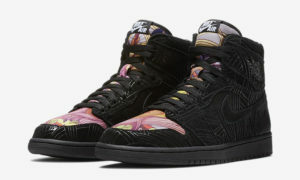 You can pick up the Pomb x Jordan Retro 1 OG LHM on Friday, October 13th at 10 AM EST.